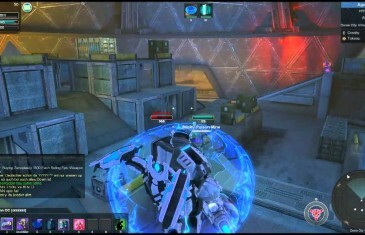 Home \ Tag "Global Agenda"
MMO Attack brings you a first impressions video of Global Agenda, a free to play MMORPG from Aeria Games. 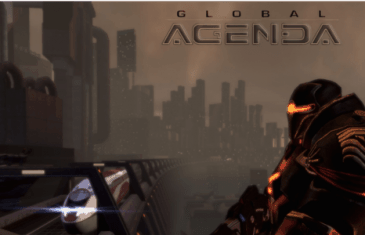 Check out Global Agenda with reviews and gameplay videos. Our team of MMORPG gamers give our take on the free MMOFPS. Play Global Agenda for free Now!